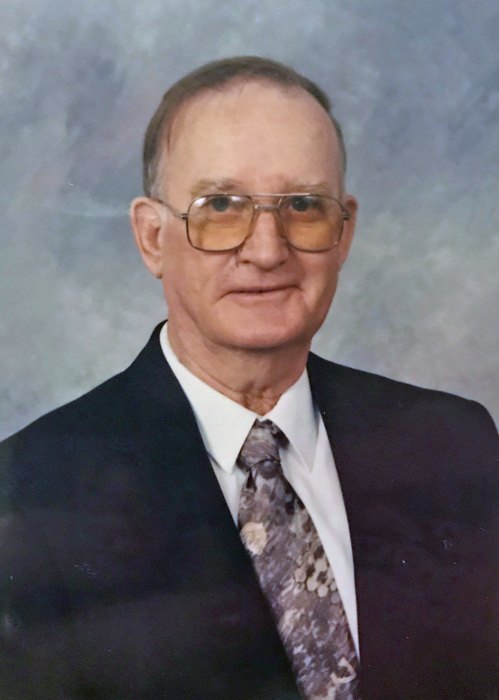 Cecil Leon (Toby) White, 84, of Delaplaine, passed away on Sunday, March 31, 2019, at his home. He was born May 18, 1934, in O’kean, Arkansas, to Walter and Pairlee White. Cecil was preceded in death by his parents; sisters, Geneva Saffell, Vivian Billingsley, Lovey Archer; brothers, Charles White, Brooks White and Dan White. Survivors include his wife, Regeana White of Delaplaine; son Joey (Anna) White of Oak Grove; daughters, Donna Bosche of Brookland, Vicki (Rickey) Hampton and Pamela (Rex) Moreland of Delaplaine; nine grandchildren; and thirty great-grandchildren. The family will receive friends on Tuesday, April 2, from 6:00 until 8:00 p.m. at Phillips Funeral Home. The funeral service will be on Wednesday, April 3, at 3:00 p.m. in the Center Hill Chapel of Phillips Funeral Home with Terry Phipps officiating. Burial will follow at Greene County Memorial Gardens. Ethan Border, Matthew Border, David Hampton, Travis White, Jason Roush, and Phil Baiza will serve as pallbearers. Honorary pallbearers include Danny Daughhetee, Jerry Loyd, and James Shipman.